The Ann Arbor Area Board of REALTORS® is proud to announce that all REALTORS® now have access to a free Placester IDX website through the REALTOR® Benefits Program! Your free website includes a mobile-ready design, IDX listing integration, custom domain mapping, editable "About" and "Testimonial" pages, mortgage calculator widget, and social media icons to highlight your social profiles. 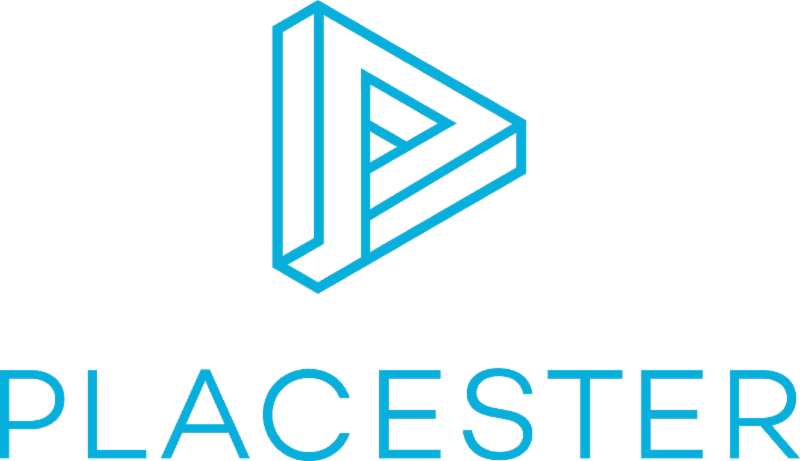 In addition to the free website, AAABoR has partnered with Placester to provide you access to a vast library of educational resources, webinars and podcasts about how to brand yourself online and grow your business. Today, May 21st, Placester will send you instructions about how to claim your free website and access these free resources. Participation is completely optional.